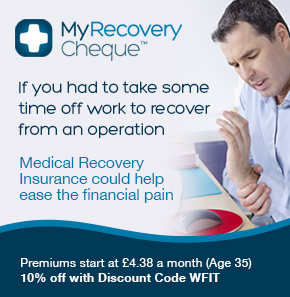 What is meant by 'fit for work' after surgery? 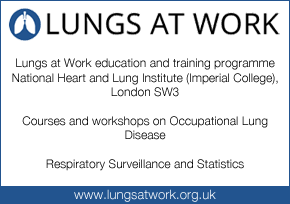 Working Fit is an independent occupational health consultancy based in Kent. This website provides information about the company but it is primarily an information resource for occupational health professionals. The aim is to continue to provide this free to users to ensure that all those who might benefit can access the information without the need for subscriptions, passwords or membership hurdles. It is hoped that colleagues will also offer information that can be added to the site; where they have, they will be credited with the work. Non-clinical readers are welcome to look through the information. It is technical, and much of it will need interpretation before it can be used for employment purposes, so human resources staff, managers and employees are advised to seek occupational health advice rather than assuming that the guidelines automatically apply to their employees. Wherever possible, guidance and information is backed by published peer-reviewed evidence. This represents extracts from published papers, and it is represented in italics with the reference included below. Patients are not always given clear evidence-based advice by their own clinicians, sometimes because they have additional complications or their illness is not following a standard course and sometimes because their own clinicians are not aware of the evidence. If you are concerned that the evidence appears to be different to the advice you have been given by your GP or Consultant, you should discuss this with them next time you see them. 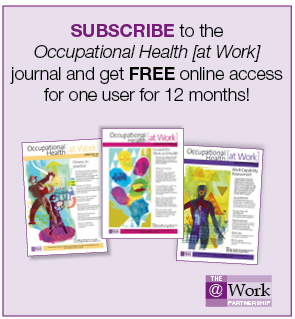 An occupational health assessment taking into account both the evidence base and your circumstances is expected to be more accurate than an assessment from a clinician without occupational health experience.